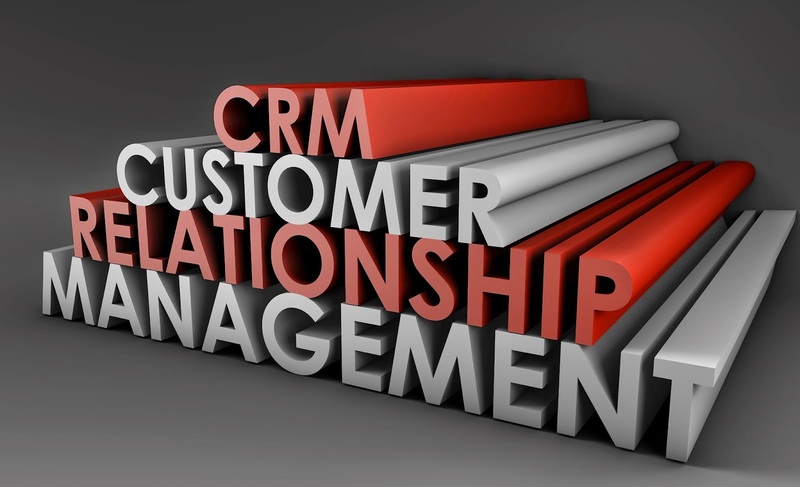 The past few years have seen some major changes in how customer relationship management (CRM) is incorporated into the sales cycle. For instance, companies are increasingly implementing cloud-based software for their CRM systems, and customers are demanding quicker response times and regular contact through live chat or other customer-driven interactions. Customers will keep trending toward talking with you via email, social media or live chat. They are becoming less likely to pick up the phone. Particularly those that are members of Generation Y use the phone less than any other group as a way to interact with business contacts. This segment of the population is looking for multiple interactions points, but all outside of the telephone. Millennials are looking for a customized fit when they make a purchase. For that reason, your sales organization should have a strong online presence, with a robust internet site and a vivid social media profile. Millennials are accustomed to a 24/7 schedule of connectivity, so they will not be interested in doing business with companies that will not answer a question over the weekend. So, one way to easily improve your connection with customers is to have a CRM system that is quick and convenient for your reps to use, even over the weekend. Be shareable over social media. Regularly post resources or updates about your company and what you have to offer. Social media has turned the CRM outlook to focusing on supporting the bi-directional loyalty that is now occurring between companies and its customers. Customers want to share what they like on social media. Make sure that your company is reaping the benefits of this trend with CRM software that nimbly handles social media data. The current generation dominating the workforce has become dependent on online video for information. Consider focusing on visual marketing tools. This gives you something interesting to post on social media and can get conversations started that tell you whether a contact may be turning into a potential customer. CRM outlook is trending toward an increased role in social media. Make sure you have a CRM solution that is adept at analyzing data from social media and using it to grow sales. Call Front Row Solutions to talk about the options we have for a customizable CRM system that can handle all your opportunities and help you grow sales.